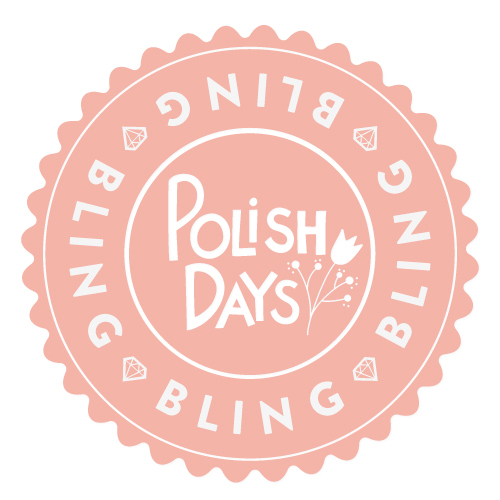 I love taking part in Polish Days and seeing what everyone else come up with for this monthly theme. Today's post is a simple swatch and review post but this polish really is a glitterbomb! So this is Glitzology Marley. As soon as Glitzology opened her store I knew I needed this polish. Why? Well my little brothers name is Marley and he is five. I already own Zoya Marley but it is a bit of a girly colour. Considering the fact I don't think there is ever going to be a polish called Kerrie this is the next best thing. Of course Glitzology's inspiration is not my baby brother but Bob Marley so naturally we have a mixture of red, yellow and green shard and hex glitter. I was a bit stuck with what to layer this over so I went for Barry M Black. Marley is heavily loaded with glitter, It was a bit harder to work with than some of the other polishes I received from Glitzology, I found it was best to dab this polish onto the nail to get the best result. This polish would easily be opaque on it's own in two to three coats, but the black really gives those bright glitter pieces contrast. Here I used one thick coat over two coats of Barry M Black. I love the fact Glitzology actually uses yellow glitter in her mix rather than gold, it makes this a far more unique polish in my opinion. I really have no other polish like this! One thick coat of Seche Vite was enough to smooth out this glitter explosion. I must admit that this is almost quite a christmassy polish. I think it would look great over gold or if you are prepared for removal, on it's own. I know that when I have some more time however I might try and do some Bob Marley nail art using this colour. This polish certainly does have the bling factor. 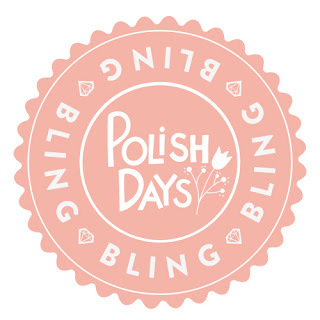 What is your blingyest nail polish? This is so glitzy & amazing! Wow!!! How colorful indeed. This is the right mani for this coming holiday season. Love it. I am thinking of trying it out. Oh my word that's an insane glitter! super job. i sure do love me some bling, and you nailed it!!! What a fantastic glitter bomb!